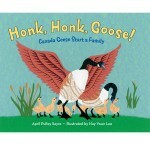 Honk, Honk, Goose Is Here! 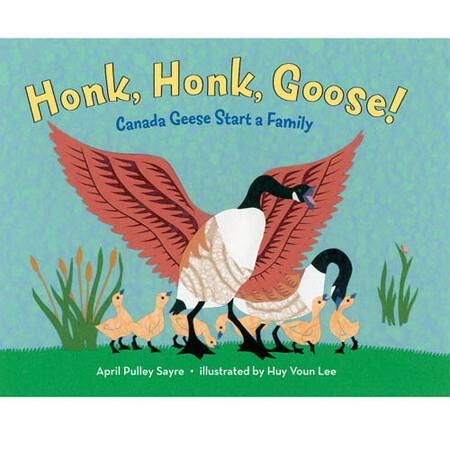 My newest book, Honk, Honk, Goose: Canada Geese Start a Family arrives April 14, 2009, thanks to wonderful publisher Holt and illustrator Huy Voun Lee. Reviews have already been terrific. We are excited. Honk! Honk! Honk! So I am making noise. So are the geese. They have returned to nest here.